2 New Series Coming Soon!! Hi everyone! Just stopping in to give you an update on two new series that I’m working on. 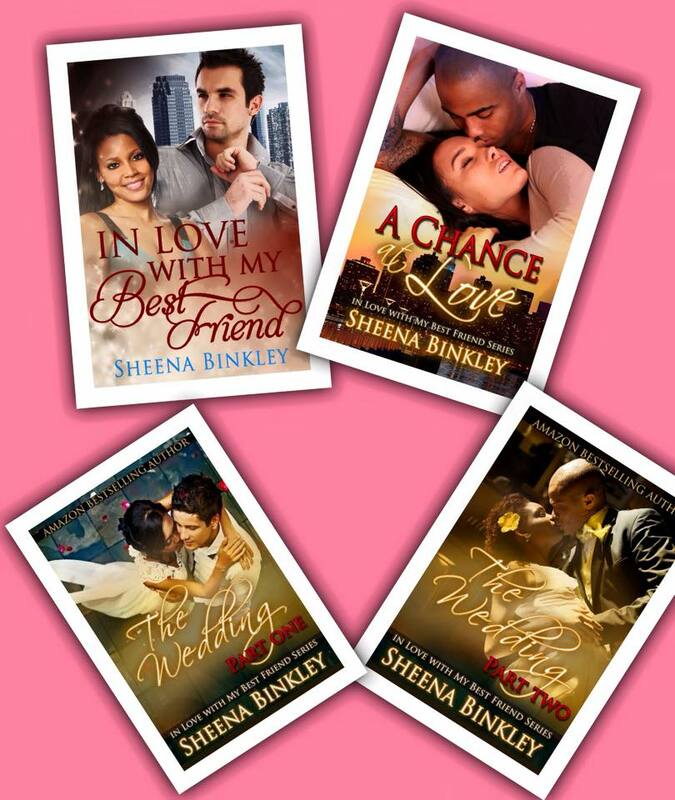 These two I’m so EXCITED for since they will be based from one of my most popular couples from the Love, Life, & Happiness series and from the In Love With My Best Friend series. The first series up will be titled One Shot With a Baller, which will be a continuation of the relationship between Jayden and Britney as well as feature Zack and Dominique. This one will be through my publisher, which I have a little surprise for when part 1 is close to being completed (which will be soon). With the success of the first Love, Life, & Happiness spin-off series, No Other Love, I decided to do another spin-off featuring Jayden, Zack, Britney, and Dominique! This series will focus on Jay and Zack and their basketball careers as they sign to play for a new team in Baker with Jay’s stepfather, Marc, as their coach. The two will go through a lot from dealing with new teammates, the pressures of being co-captains of the team, as well as handling what life brings them as NBA players. The book will also delve into their personal lives as Jay and Britney struggle as a couple in the spotlight, and Zack grapples with his newfound fame, which drives a wedge between him and Dominique and could make her turn to someone else. Of course, the crew will be front and center as Monica and Donnell prepare for a new arrival and their wedding. This will test the couple and whether their love can stand the added issues they face. 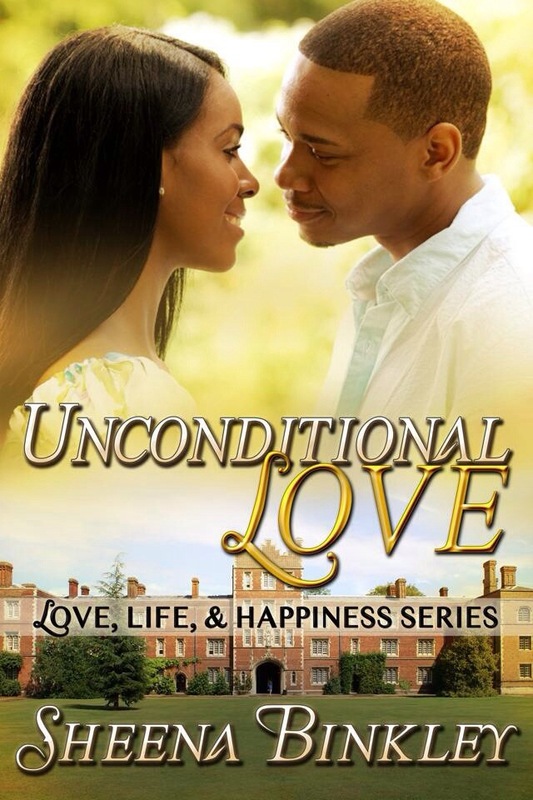 Of course if you have not read the beginning of Jay and Brit’s road to romance (which I’m sure you all have), you can read how the relationship begin in Unconditional Love, which is available now! Another series that will be coming in early winter is The Love Chronicles, which is the spin-off from the In Love With My Best Friend series. This will be an indie release and I will start writing this book soon to have it released by late November or early December. I’m not sure if this will be a series or a standalone novel, but I will make a decision before the book is released. Andrea “Andie” Williams and Dexter Robinson have known each other since they were in diapers. While their parents are the best of friends, the two are barely acquaintances. While Dexter is the most popular guy at Williamson High School and only cares about which girl he will sleep with next, Andrea is focused on getting into her dream college, Yale. When they are placed together for an unlikely project, the two have to come together not only to pass their class, but also graduate. With a series of events surrounding them, they both realize that their first experience at love could be with the person who’s been right in front of them all along.